One-on-one private yoga is all about exploring how to adapt yoga to your unique body, mind and energy. Working together, we can address your personal needs and create a plan that is modified and customized to help you get the most out of your practice. In addition, you will learn pranayama (breath work) and meditation practices that will help you to experience some of the more subtle and powerful benefits of yoga. Whether you’re just starting out and want some help along the way, want to refine your current practice, receive help with an injury, or need guidance and a watchful eye in order to master some of the more complex poses, private yoga sessions are a great idea. Sessions are one hour long. ​​The owner of Dragonfly offers privates: Suzanna Spring offers private lessons, as do many of our skilled and well-educated teachers on the Dragonfly teaching team. 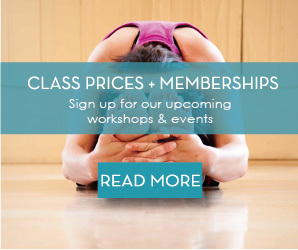 Prices – The prices listed here are for a one-hour session at Dragonfly Yoga + Wellness, in Livermore. Dragonfly Yoga + Wellness is usually available for private sessions between Noon and 4PM, during the week and on weekends. 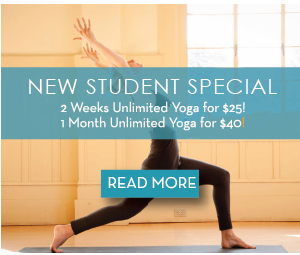 Feel free to call us at 925-961-7057 or email info@dragonflyyogaandwellness.com with any questions!